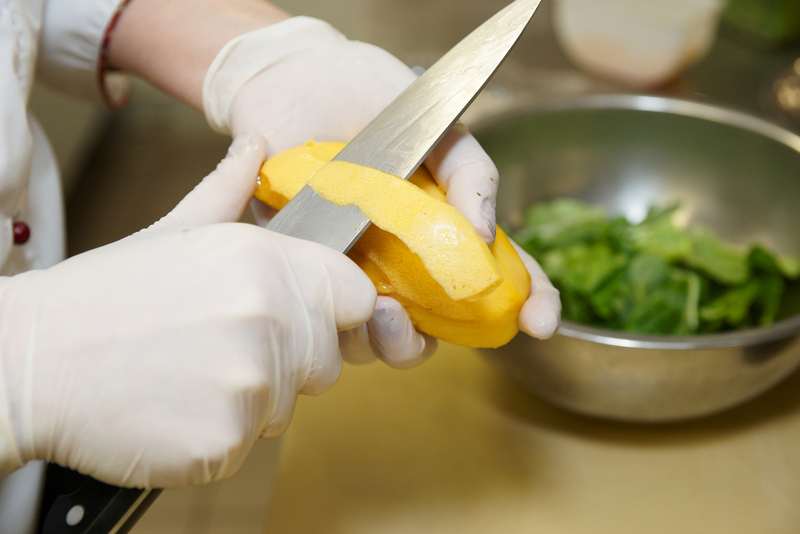 The ServSafe® Manager class covers the critical principles of food protection management. This course meets Ohio Level 2 certification requirements and includes classroom training and certification exam. ServSafe® is the food safety program developed by the National Restaurant Association Educational Foundation. This program certifies your staff and provides an overview of basic sanitation procedures from receiving food at the loading dock to serving customers. This class is designed for Food Service Managers, Directors, Chefs, Kitchen Managers, Dieticians, Head Cooks, Line Cooks and Dietary Managers and will be taught by Marie Shaneyfelt, Upper Valley Career Center Culinary Instructor. For more information or to enroll in ServSafe® Certification Training, contact Roberta Jacobs, at jacobsr@uppervalleycc.org or 937.778.1980. Upon successful completion participants will receive a certification accredited by the American National Standards Institute Conference for Food Protection.